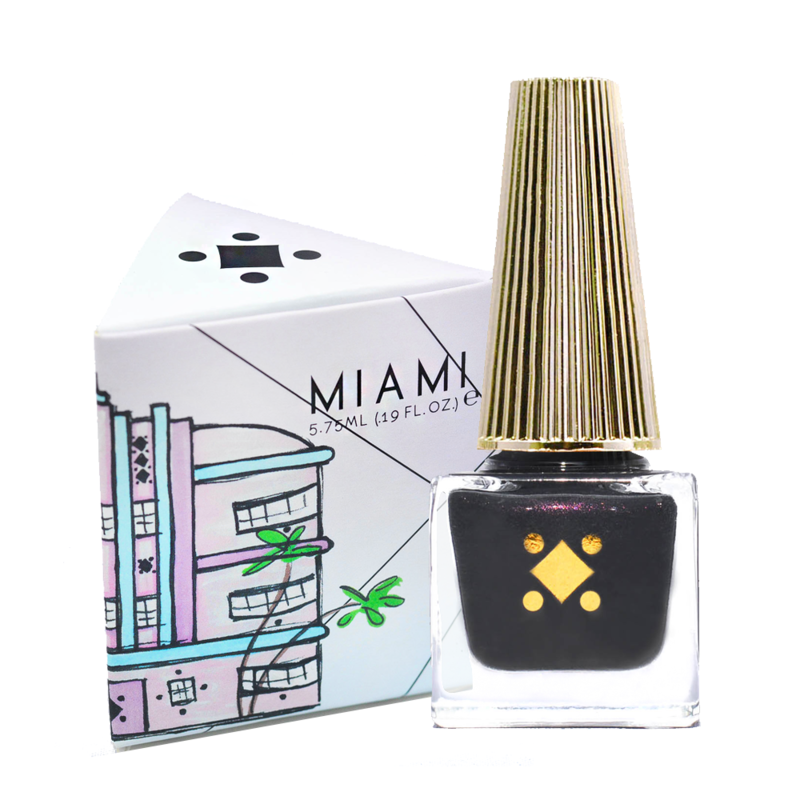 Apply one coat of the Dual Top / Base Coat, two coats of your colored lacquer, and then finish off your mani pedi with another coat of the Dual. Our formula is pretty pigmented, so if you tend to paint your nails with thick coats, one coat might just be enough. Be sure to let the lacquer dry between coats. This polish is very good. The formula is thick and very pigmented. Only a few swipes and your nail is covered. One coat is enough. It lasts quite awhile before chipping. I recommend this product.